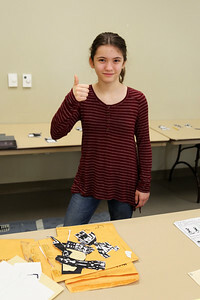 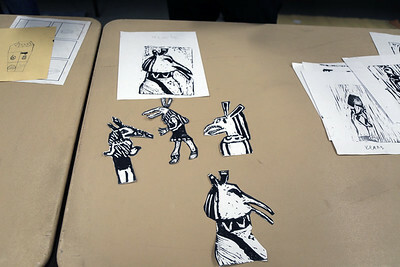 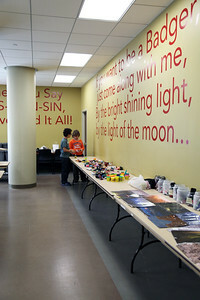 These hands-on workshops taught kids the basics on creating a stop motion animated story! 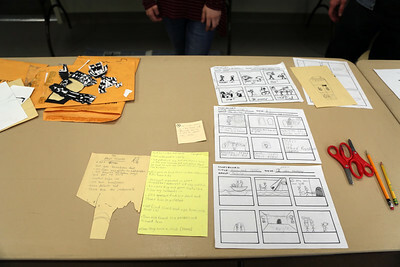 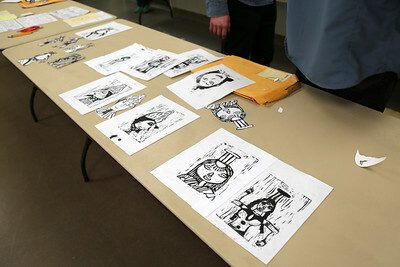 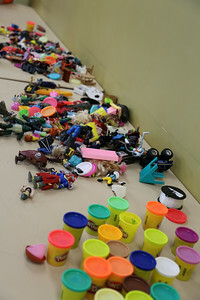 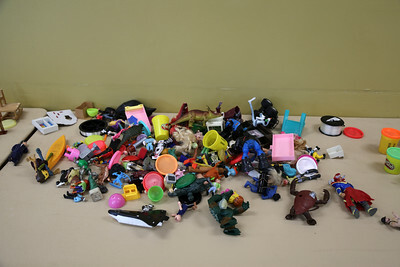 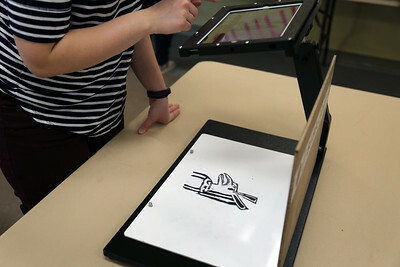 Using markers, whiteboards and props, each participant created their own short stop motion film. 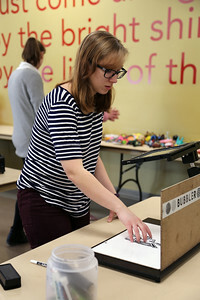 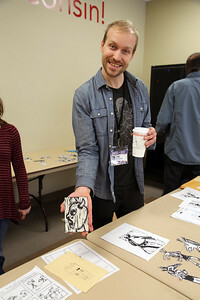 This workshop was led by Jaime Vache, Madison Public Library librarian, and Luke Bassuener, fourth grade teacher at Crestwood Elementary, whose class won a Golden Badger Award this year for their stop motion film. 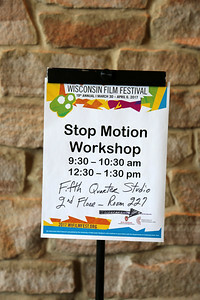 These workshops are offered in partnership with the Madison Public Library.